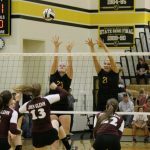 The Tri-Valley Varsity Volleyball team defeated Crooksville on Tuesday evening by a score of 24-26, 25-23, 25-17, 25,18. 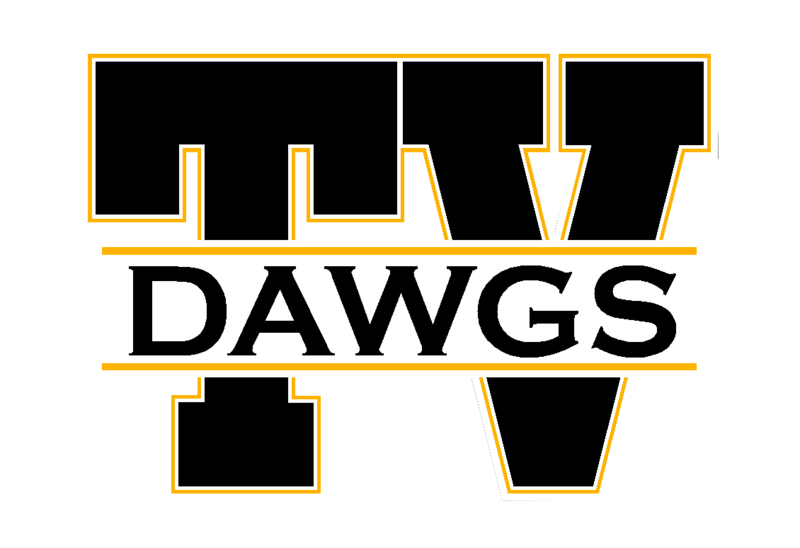 Annie Priest (10 kills and 5 blocks) and Claudia Frueh (11 kills and 7 blocks) led the Lady Dawgs. The Junior Varsity also defeated Crooksville in two sets led by Claire Barnhard’s 13-13 serving. 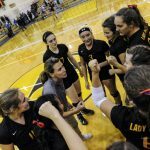 Multiple Teams · Sep 13 Volleyball Wins Thriller over John Glenn!! 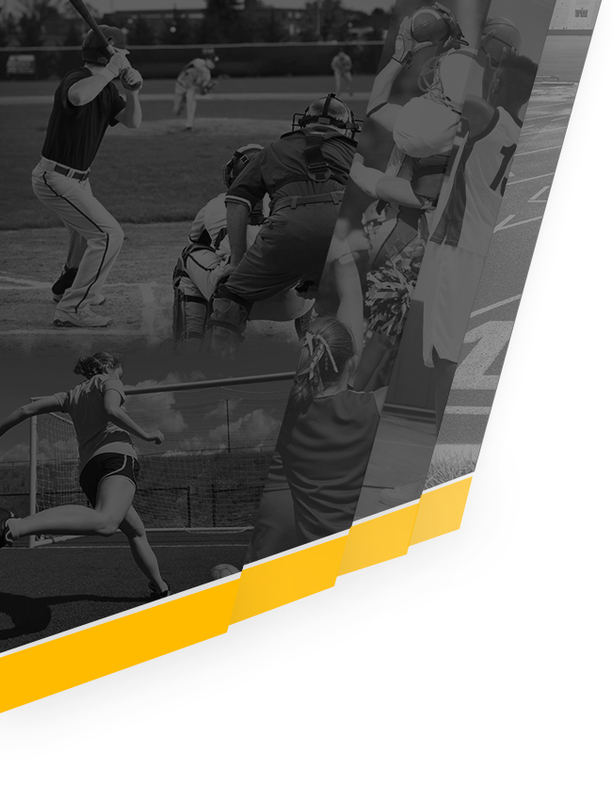 Multiple Teams · Oct 21 Thank You Seniors! We would like to congratulate and thank our three senior volleyball players. 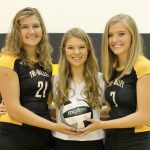 Mollie George, Hannah George, and Avery Miller all had excellent volleyball careers at Tri-Valley. 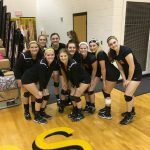 The Lady Lawgs defeated Crooksville 25-19, 25-22, 25-21 on Senior Day. Thanks to seniors Mollie George, Hannah George, and Avery Miller on great careers. 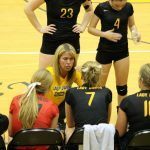 Saturday, the Tri-Valley Volleyball team defeated Maysville 25-21, 25-15, 25-14 to improve to 12-1 in league play and 14-5 overall. Mollie George had 15 kills, 3 aces, and 4 blocks, while Avery Miller had 21 assists in the win. 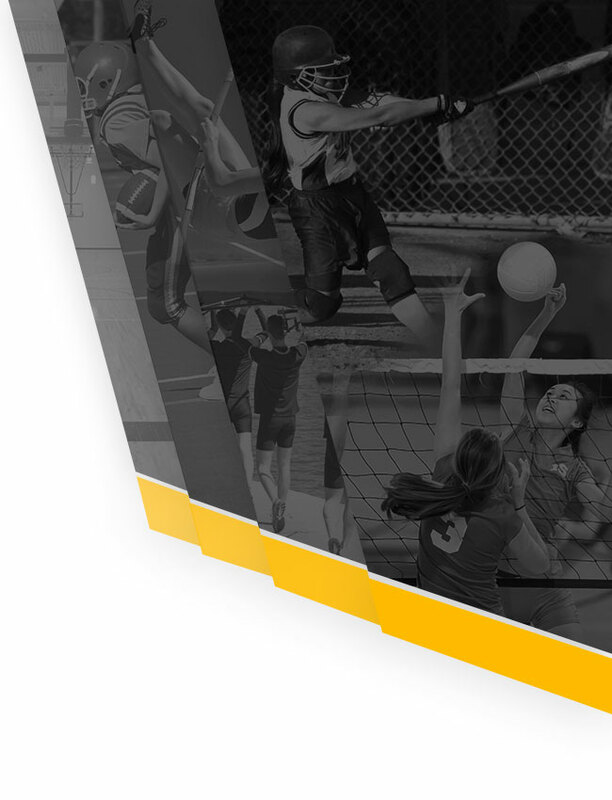 The win sets up a huge match against unbeaten John Glenn on Tuesday at the Dawghouse.